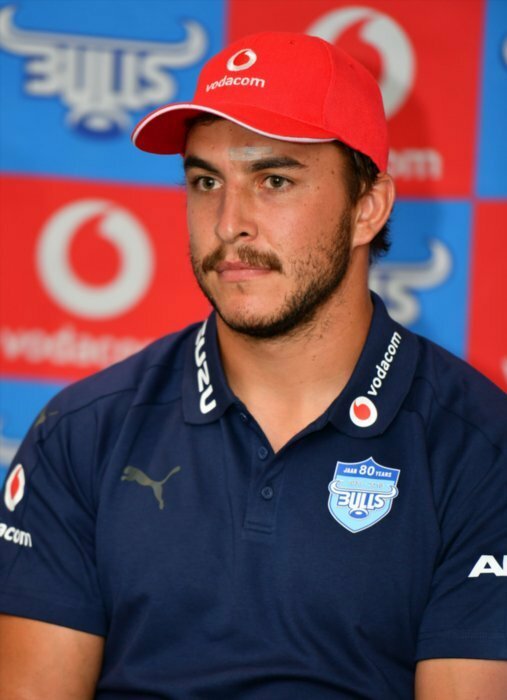 Was Bulls star Burger Odendaal's number just leaked? Ever wanted a sizzling rugby player’s cellphone number? 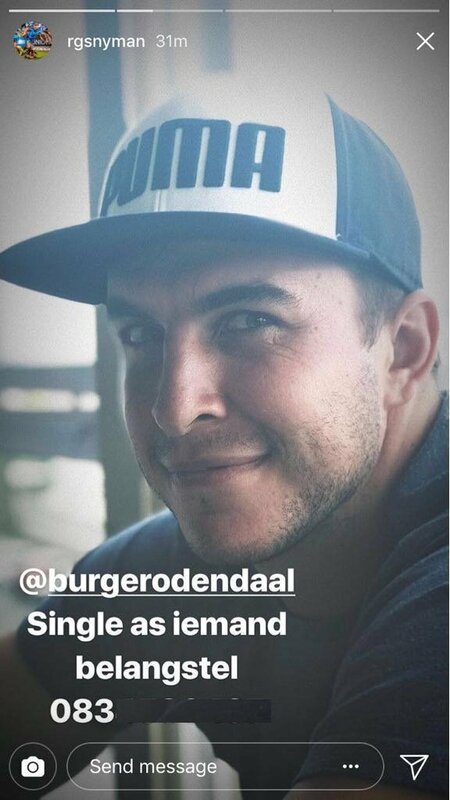 Well, for a moment we thought we had Burger Odendaal’s number and could call him and ask to go for a friendly coffee! The inside centre seemed to be unfazed and hasn’t jabbed back at his team-mate... yet. Of course we called the number and can confirm that it is indeed… not Odendaal’s number.